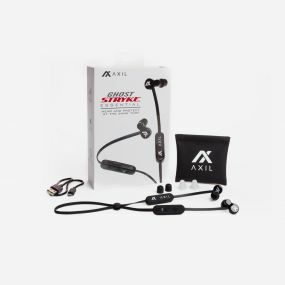 The AXIL Sports Plug X-Pro is tiny and easy to pack away. Comes in four sizes. Small, Medium, Large and Extra Large. The AXIL Sports Plug X-Pro takes simple and safe to a whole new range. With the button in the open position, you are free to hear all the world around you. Trusted protection is also a click away. 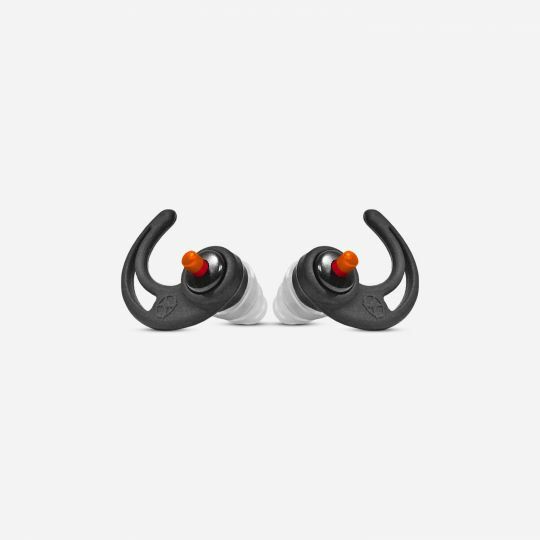 Hit that button again and the world is silent and safe giving you 30dB of noise reduction with the foam tips (24 dB noise reduction with silicon tips). 1 Pair Medium & 1 pair Large tips come standard with every order.